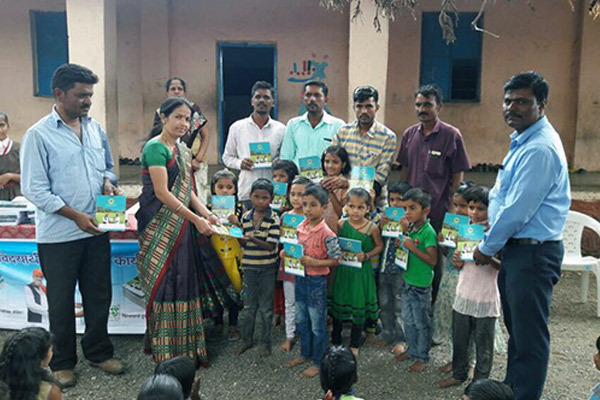 CSR Activity : Swaroop Agro to support the under privileged children. 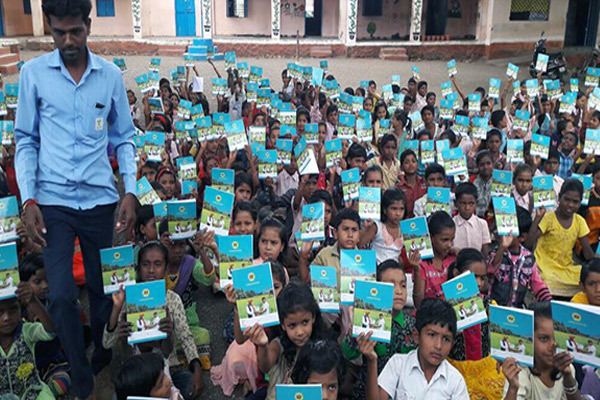 Swaroop Agro will be distributing note books to students in rural India. 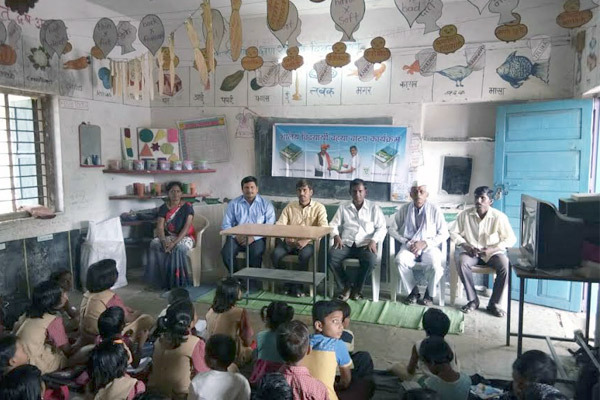 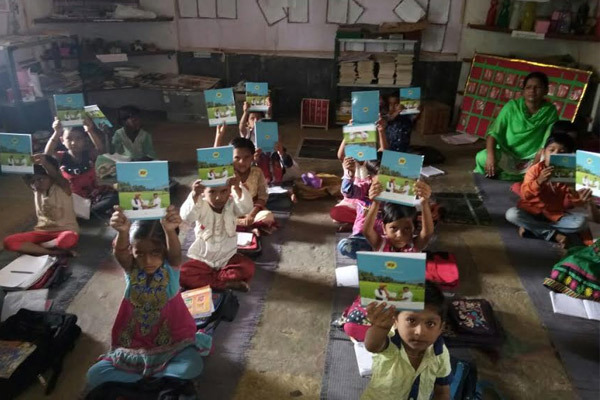 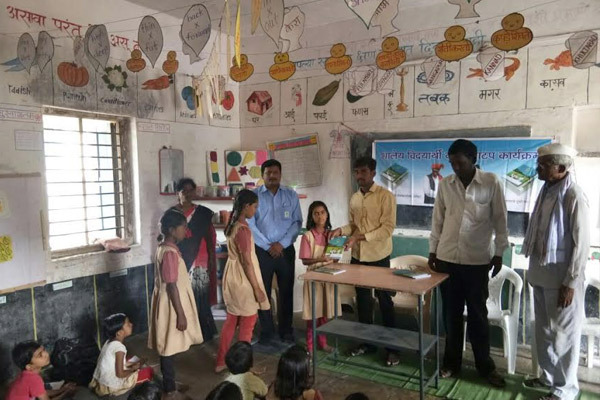 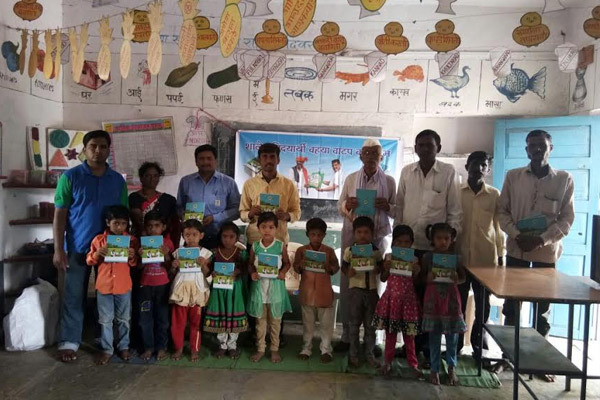 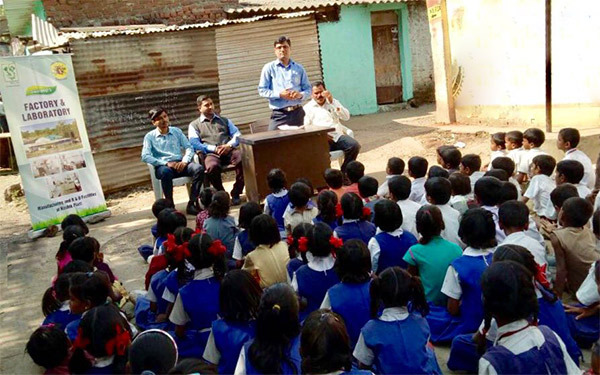 The activity has already being kick-started in many remote village schools in the state of Maharashtra.